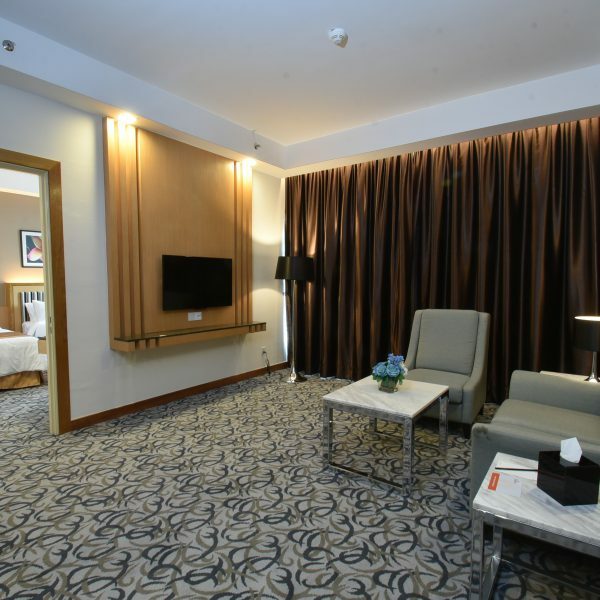 Indulge yourself in our Executive Suite in Hotel Tenera. Relaxing color combination with a silver touch. 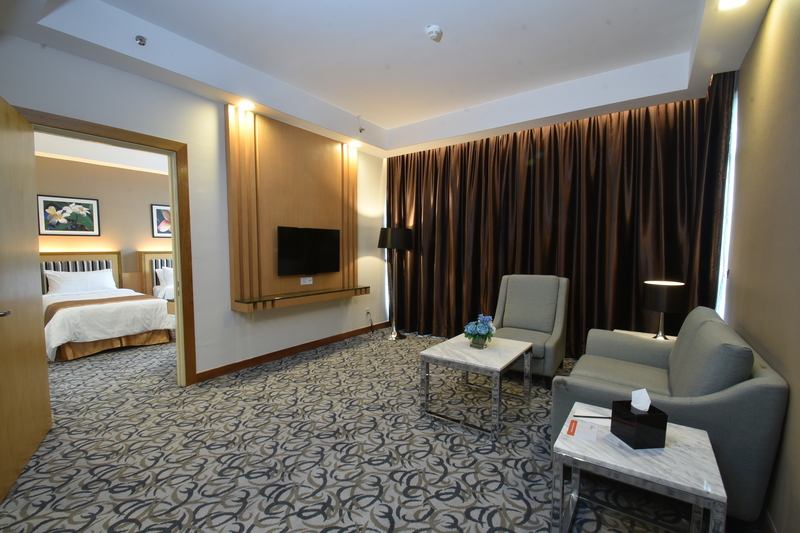 Full set of amenities with 58 sqm and a separate bedroom for a maximum relaxation. 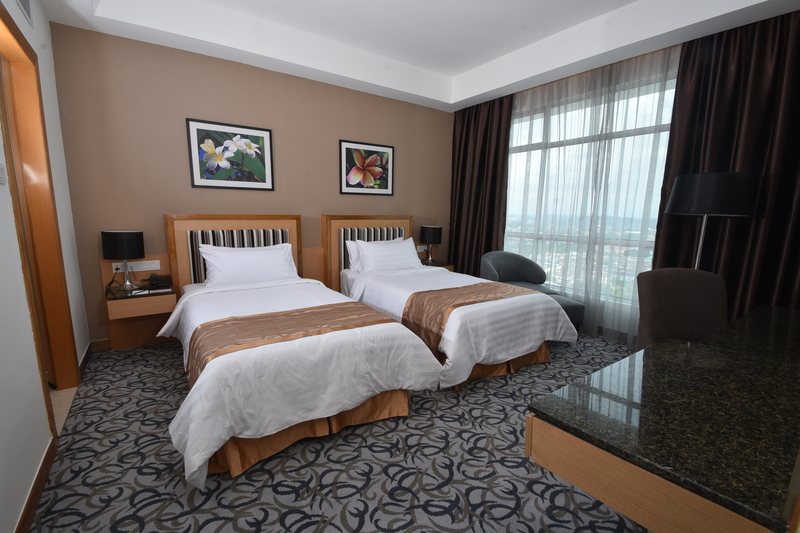 Allocated in a high floor for you to have a perfect view of the city in Bandar Baru Bangi. You can call up and request for a pillow menu to have a comfortable pillow for a good night sleep after a hectic day. The solat kit we provide for you only available in all of our suite room.